Earn $6.24 in Rewards credit (624 points) What's This? 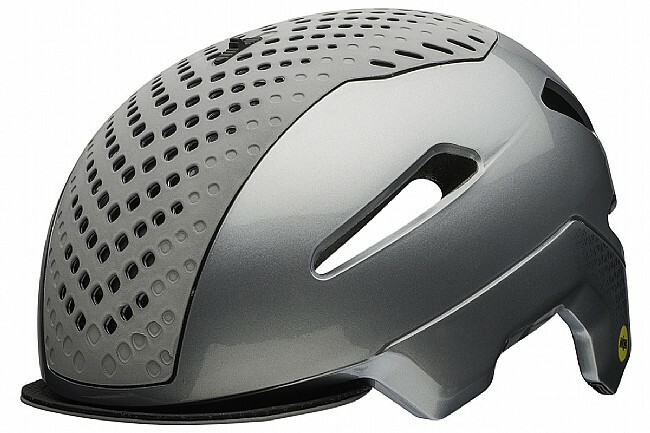 The hazards you face during your commute warrant a city helmet no less protective than the one you wear on the weekly group ride. 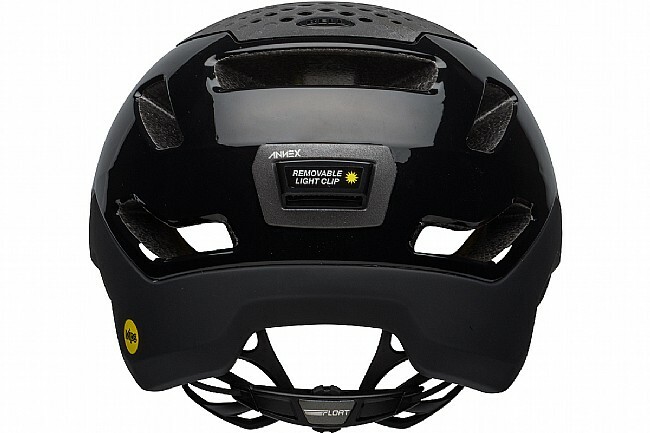 Bell's Annex MIPS Helmet makes sure you're covered on the daily with the incorporation of MIPS multi-directional impact protection system, wrapping your head in a state-of-the-art safety mechanism that helps reduce rotational forces on your brain during collisions. 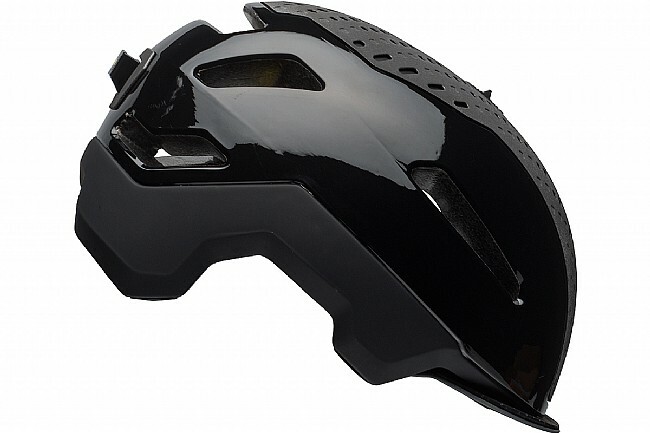 This enhanced safety doesn't compromise on performance or comfort however, because an Active Aero™ Vent lets you change between increased airflow and increased aero efficiency with simple use of the slider at the top of the helmet. 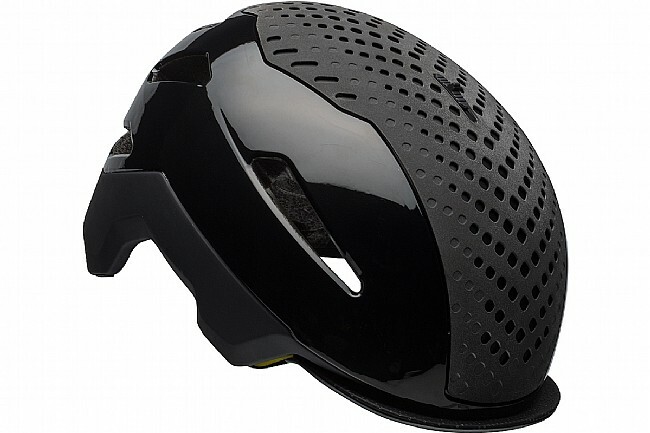 The TAG™ Fit System allows for tension to be adjusted with a dial at the rear, along with providing vertical adjustment for a more personalized fit at the back of the head. 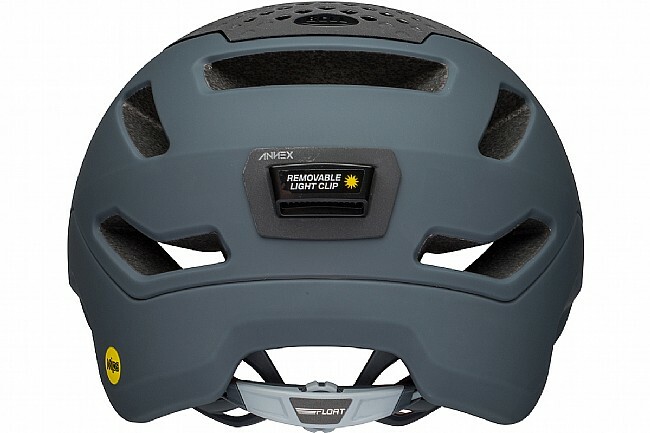 Additional features like X-Static antibacterial padding, an integrated rear-light clip, and a removable soft-brim visor make the Annex MIPS the perfect everyday helmet. Available in multiple colors. ICEdot enabled for registering emergency information online for use by first-responders in case of incident. Claimed weight is 350 g.
Great fit for my head. 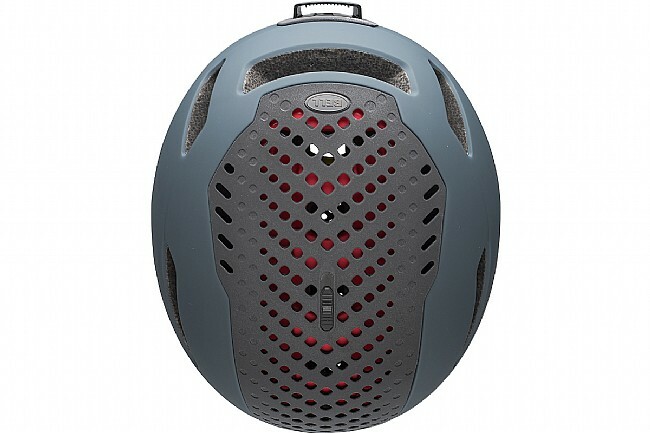 My only complaint is the light clip on the back - which doesn't function that well - my light falls off from time to time - not while I'm riding, just while I'm carrying it. 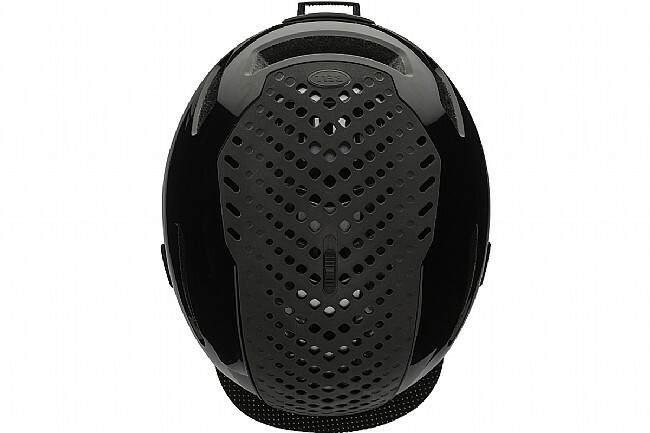 None of whatever benefits or construction quality matters for this helmet because the tabs that protrude down the temples prohibit any kind of eyewear. Major flaw. I just gave mine away to Goodwill.